Hospitality consultant and Amazon best selling author Monica Or has completed her Star Quality Book Trilogy with her third book, which has been highly praised by two industry stalwarts. 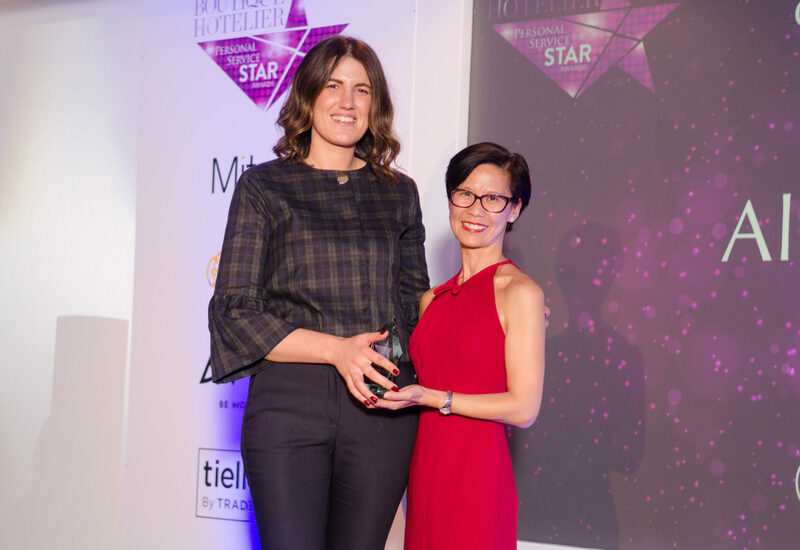 The new book from Or, called ‘Star Quality Talent – Inspiring Hospitality Careers’, shares stories, video interviews and advice on how to get involved in a career within the hospitality sector. The book is divided into three sections, with section one looking at the inspiring career stories of people who work in the industry. 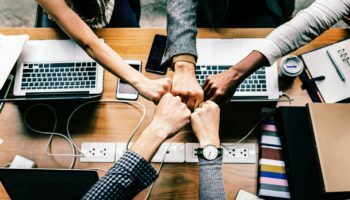 Section two gives top tips and advice on how to get a job in the industry, using acronym HOSPITALITY, while the final section looks at the training, support and guidance available throughout a career in the sector. 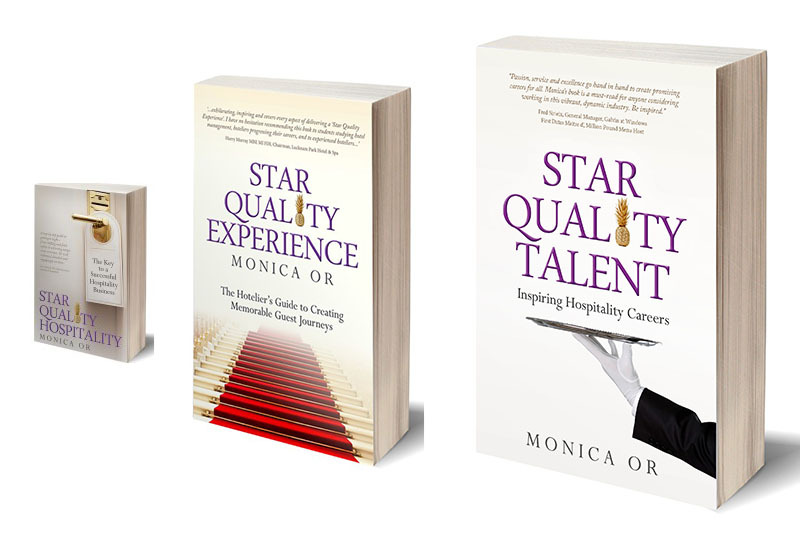 The Star Quality book trilogy consists of the following: Star Quality Hospitality – The Key to a Successful Hospitality Business; Star Quality Experience – The Hotelier’s Guide to Creating Memorable Guest Journeys and Star Quality Talent – Inspiring Hospitality Careers, which is due to be published in the coming weeks and will be available on Amazon in both kindle and paperback formats. 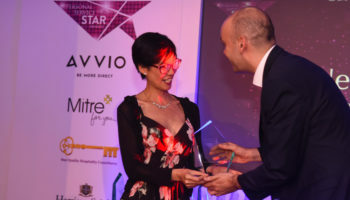 Monica Or, is the founder of Star Quality Hospitality Consultancy and is sponsoring the Boutique Hotelier Personal Service Star Awards. Those in attendance will receive a copy of her ‘Star Quality Talent’ book.